Born in St. Petersburg, Russia, Dr. Ilya Livshin immigrated to the United States in 1978. After growing up in Brookline, MA, Dr. Livshin went on to Boston University, where he received his Bachelor’s degree. He enrolled at Tufts University School of Dental Medicine where he received his DMD. Then, Dr. Livshin dedicated his dental expertise and his time to the United States Air Force. There, he completed an Advanced Education in General Dentistry at Bolling Air Force Base, Washington DC. With this program, he received hands-on experience in complex dental restorative procedures, dental implants, root canal therapy, impacted wisdom teeth extractions, cosmetic procedures, and sedation dentistry. Dr. Livshin lives with his wife and two kids and enjoys spending time with his family, coaching youth basketball and reading. Dr.Tsartsidis graduated from the University of Massachusetts in Boston with a Bachelor of Science degree in Biology and went on to pursue his passion for oral health at the Temple University School of Dentistry. 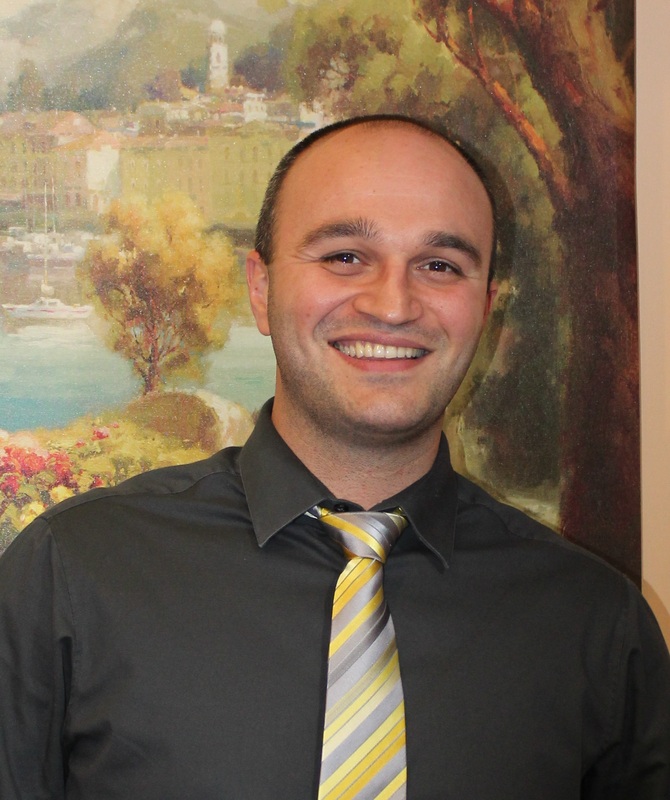 Dr. Tsartsidis is happy to bring his experience to Aqua Dental. With his contagious smile, sense of humor and positive attitude, Dr. Tsartsidis strives to make each appointment enjoyable for both children and adults. Dr. Tsartsidis is a member of the American Dental Association and the Massachussetts Dental Society. 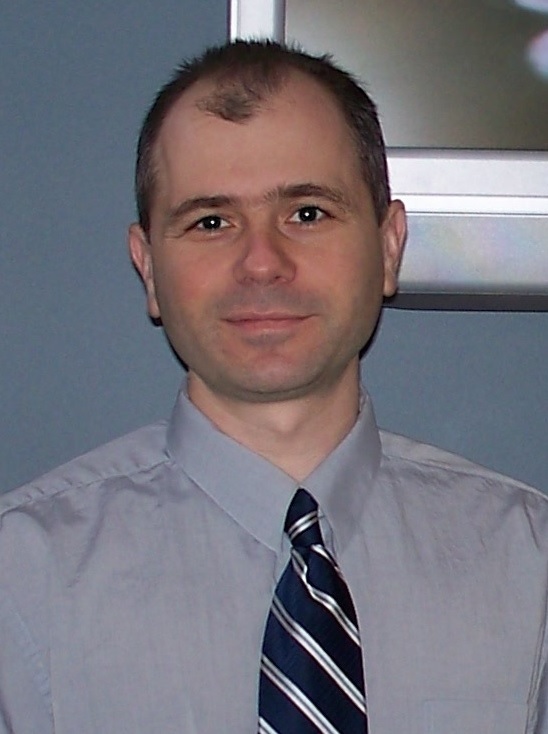 Dr. Shainhouse was born in Canada and received his dental degree at the University of Western Ontario. He then continued his education in periodontics and implant dentistry, receiving a specialist degree from New York University. Dr. Shainhouse has been in practice for over 10 years and is Board Certified in both Canada and the United States. 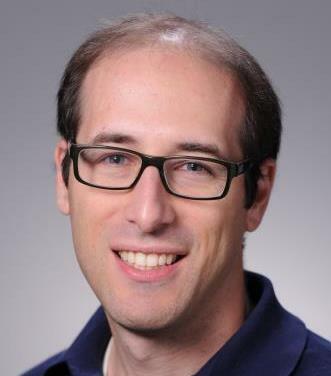 He is a Diplomate of the the American Board of Periodontics and a Fellow of the Royal College of Dentists of Canada. Dr. Shainhouse is an active member of the American Academy of Periodontology and provides periodontal and surgical implant therapy here at Aqua Dental.